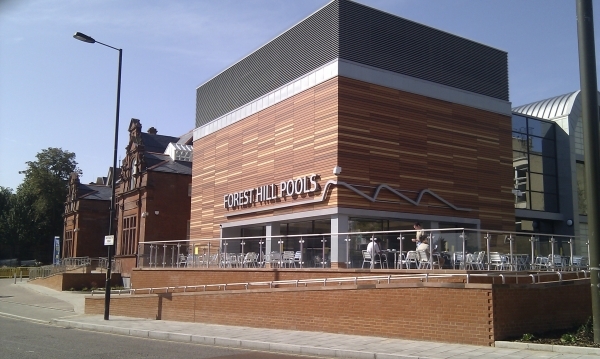 Chrissie Gittins, Lewisham’s first honorary Writer-in-Residence, has written to us outlining her concerns with plans to turn Forest Hill, Manor House, and Torridon Road into Community Libraries. Dear Residents,I was very proud to be appointed Lewisham’s first honorary Writer-in-Residence by Lewisham Libraries in 2010. 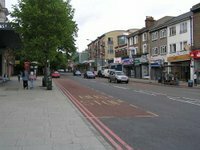 I write poetry for adults and children, short fiction and radio drama; I’ve lived in Forest Hill for 26 years. It grieved me in 2011 when 5 of out then 12 libraries lost their funding and became community libraries. It grieves me now that a further 3 libraries are in danger of following the same route. The statistics for book borrowing in the five community libraries since 2011 are very clear. Borrowing is down by an average of 74%. At Grove Park Library borrowing is down by 90%. If three further community libraries are implemented the borrowing figures for Lewisham Libraries would no doubt continue to decline. It is inconceivable to me that an inner London borough, where over 275,000 adults and children live, work and learn, should be left with only three professionally staffed libraries. Having a well-stocked library within a reasonable distance, with consistent trained staff, who can advise and recommend, and provide an atmosphere conducive to exploring books, is essential to a child’s learning. I grew up in a household with only a handful of books. I wouldn’t have developed my love of reading and of literature without the expertise on hand at my local library. I certainly wouldn’t have become a writer. I urge you to make your feelings known and to fill in the Lewisham Libraries Consultation document by the 15th November. And please sign the petition to Save Lewisham Libraries. A comprehensive library provision is crucial to the future literacy and enrichment of the children of Lewisham. Chrissie lives in Forest Hill and is currently Writer-in-Residence with the Borough of Lewisham. Chrissie has received a fellowship at Hawthornden Castle, and awards from the Society of Authors, the Royal Literary Fund, and The Author’s Foundation. Controlled Parking Zone for Forest Hill?